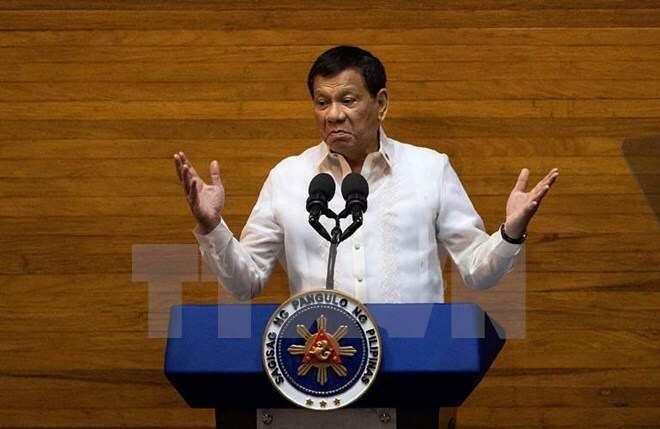 Hanoi (VNA) – Philippine President Rodrigo Duterte has approved the free tuition bill for students of all public universities and colleges across the country, announced the Philippine presidential palace on August 4. Menardo Guevarra, Vice Secretary General of the president said free education in public institutions is a significant pillar in the social development policy of Duterte, as the president believed that it will benefit the country in long term. Earlier, economic officials warned Duterte not to sign the bill since it could cause a budget deficit of 100 billion PHP (about 2 billion USD) a year.